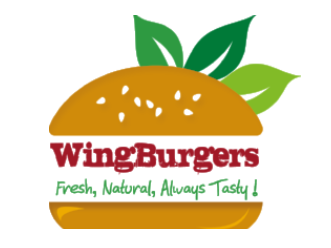 WingBurgers is a quick service Wings and Burgers joint which focuses on providing fresh and natural meals to its clientele. This includes our daily fresh vegetables and salads as well as burger patties that are prepared homemade from fresh beef cuts. Our chicken wings are from local farms, free of any gene modified (GM) components and grown without the use of synthetic fertilizers. But quality also requires know-how. Therefore, we process choice ingredients according to our own carefully prepared recipes without additives and flavor enhancers.